The use of Cannabidiol as a medically therapeutic substance is quickly gaining acceptance in the health and wellness industry. Scientists and medical professionals have started to develop dosing schedules for marijuana and its extracts like CBD. Regardless of whether you are using CBD for the first time or you are a regular user, getting the dosage right is crucial. CBD has a lot of medical and health benefits and provides relief from pain, inflammation, anxiety, nausea, poor heart health, and seizures. For the best results, it must be administered correctly. Currently, there is not official CBD dosing information. This situation has caused consumers to blindly estimate their dosages depending on the CBD brands they buy. Others rely on advice given by friends who use CBD. The most common dosage recommendation is to take one dropper of CBD per day. Unfortunately, you cannot tell if it is the correct dosage for every individual. There are various factors affect the proper CBD oil usage. As your body physiology changes, the CBD dosage will also be affected. The CBD receptors which are responsible for interacting with the product also change with time. If you take a smaller dose than is necessary for your body, you might not recover correctly. Fortunately, there are no known consequences of overdosing, and CBD oil is not considered addictive. As you try to determine the correct dosage for your CBD intake, remember that the information offered here is intended to serve as an informational guide. Everyone is different, and hence it is difficult to prescribe a universal dosage. For safe dosage of CBD oil, it is recommendable to start with small doses and work your way up. Although the product is safe to take for children and adults alike, you do not want the drug to have a greater effect than necessary. A dosage that works for one person may not necessarily work in the same way for you. As you gradually increase the dosage amount, you will notice changes in the effects of the product. With time, you will be able to determine the level you need, and you can stop at this level. As with most other medical substances, patients with more body mass will need more of the CBD oil to get optimal results. A good starting point is to take 1 to 6mg of CBD for every 10 pounds. For example, a person who weighs 200 lb can safely start with 20-33 mg dose. This amount is determined by the level of the pain you are experiencing. If the symptoms you are experiencing are mild and non-medical, you may need only a small amount of CBD oil. More severe symptoms as a result of serious ailments may call for a high CBD oil dosage. Symptoms like sleep disorders, anxiety, pain, epilepsy, glaucoma, or cardiovascular issues may require a higher dosage. Ingestible- these include liquid hemp oil, encapsulated CBD oil, and CBD-infused chewing gum. Topical types like transdermal patches with CBD. Others are CBD-infused bath bombs and CBD-infused balm, lotions, salves, and shampoos. Knowing about these CBD oil forms will help you understand their concentration levels. With this knowledge, you will be in a position to know just how much of each to use depending on your preferred mode of administration. If you are in doubt about CBD oil and dosage, it is essential to consult your physician. 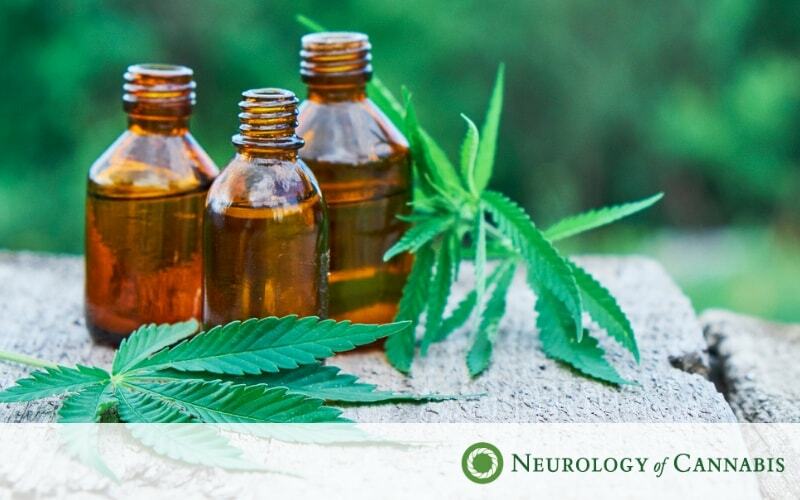 They will enlighten you on what to expect concerning the effects of CBD and provide you with a professional CBD dosage for your health condition. Want to learn more? Schedule an appointment quickly and easily with our online booking platform.